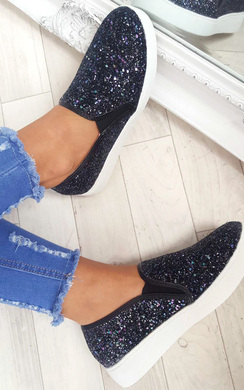 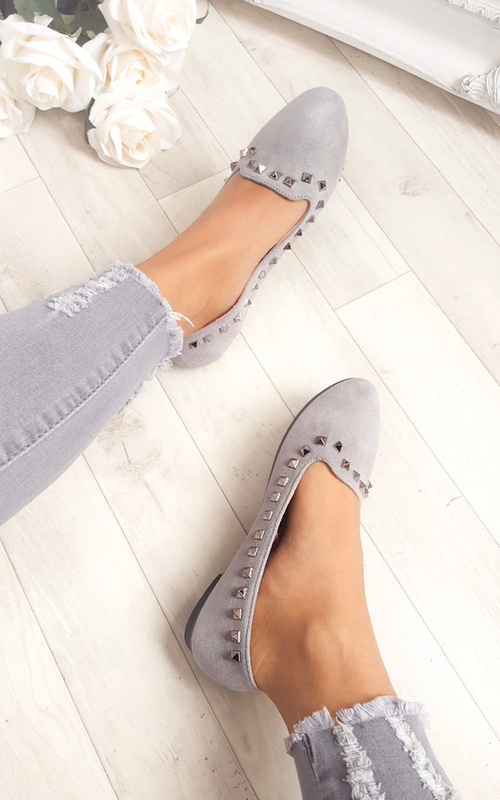 Step out and look super cute in the 'katia' pumps! 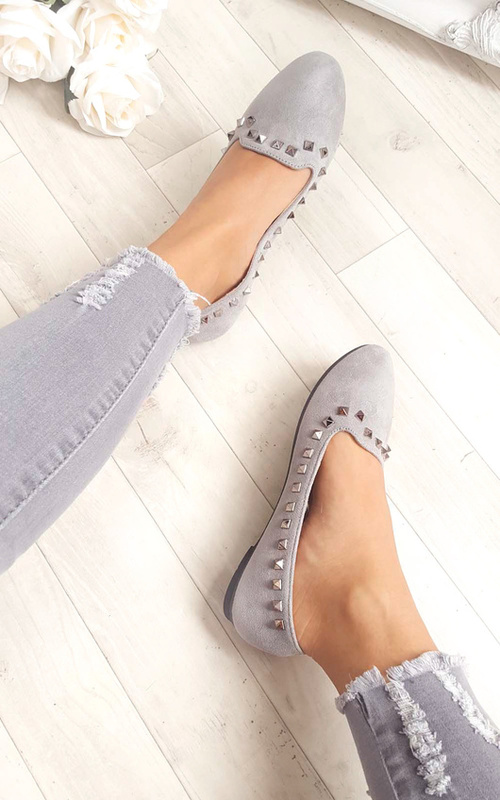 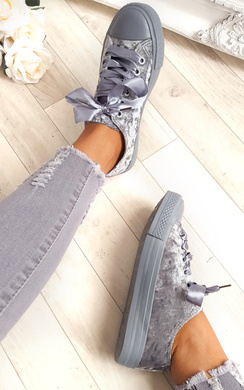 Featuring a silver studs and flat style. 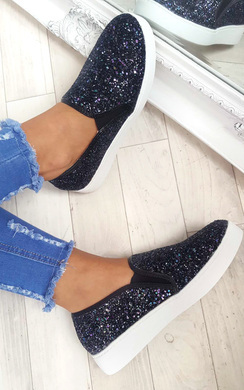 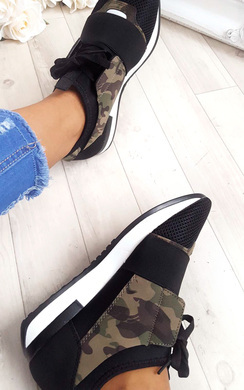 Team with sleek denims and killer kicks for a flawless finish.